Hey, would-be developers! If you really want to know what's up with coding for Android, but have no clue where to start, this giveaway is for you. 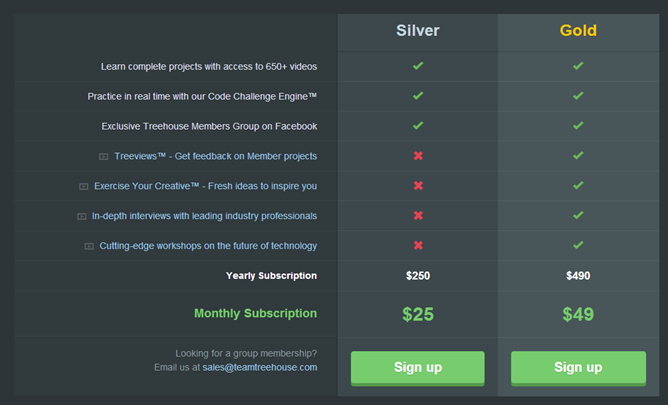 We've partnered with Treehouse, a leading source in online learning, to offer up ten accounts (which are normally $490 each). 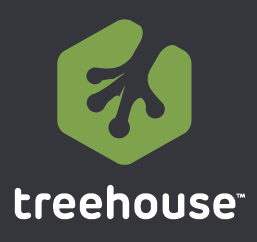 With a Treehouse account, you can learn valuable skills in Android development, which include everything from how to get started coding for Android to more advanced things like "how to build a blog reader app." It's not just about Android, either – there are also lessons in several other subjects, like websites, programming, and more. The "classes" are easy to follow, entertaining, and offer a go-at-your-own-pace layout. Each topic is broken down into several smaller sub-topics – each of which will give you a badge after completion. Within each sub-topic are separate lessons which contain videos and a short quiz at the end. It's all very well thought-out and easy to follow. You don't have to take my word for it, though – head over to Treehouse and cruise around a bit. You can even preview the lessons! So, what do you need to do to score one of these accounts? 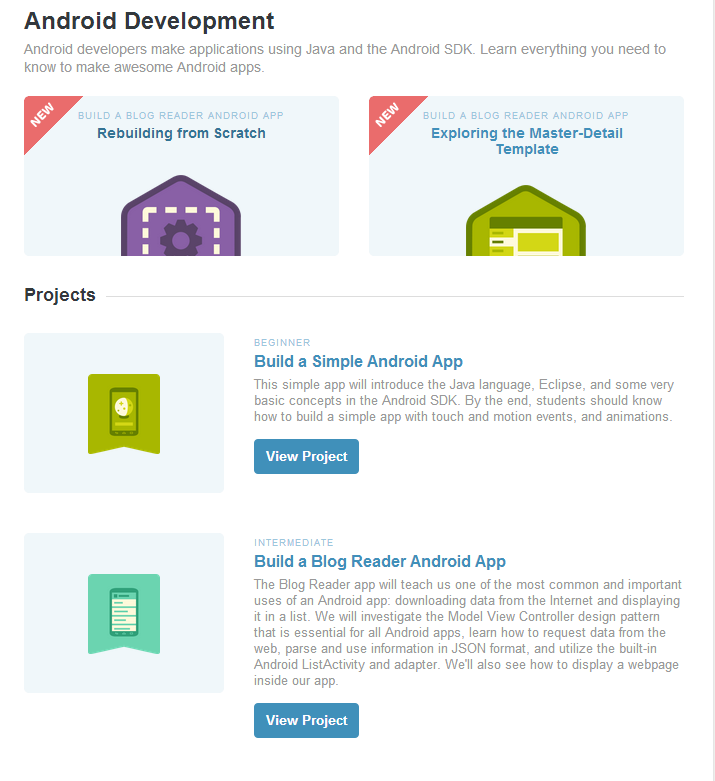 Simple: leave a comment on this post telling us why you'd like to learn how to develop for Android. There are also other, optional entry methods in the widget below – make sure to 'complete' everything you do (including leaving a comment!) for those entries to count. The contest is open to users across the globe, begins now, and will run for one week – so it ends on Saturday, January 19th at 12:00AM (midnight) PT.